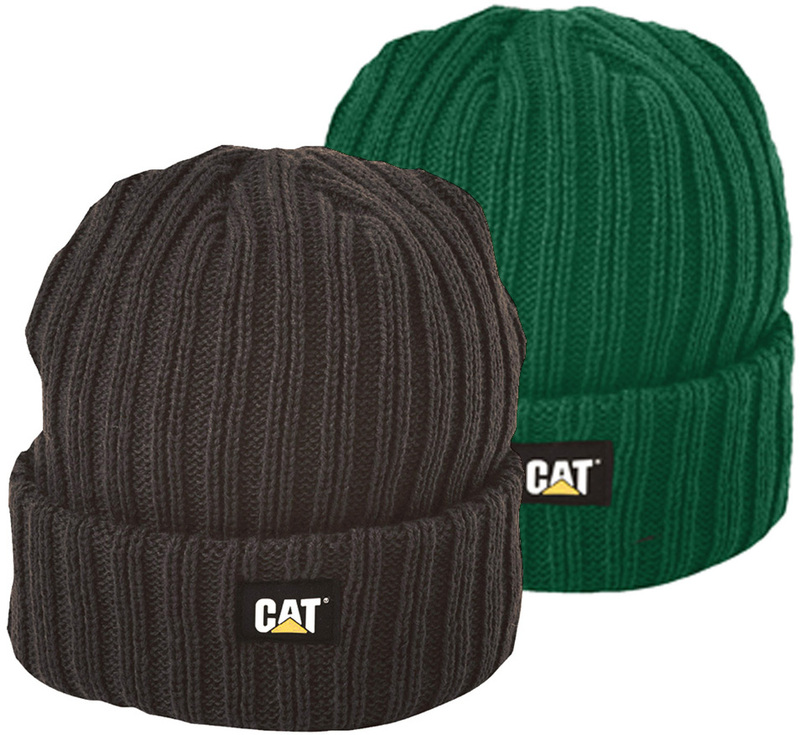 With cold months coming, there's no better way to keep your head warm and work in total comfort with Caterpillar Cat C443 beanie cap. Made of 100% acrylic 2x2 ribbed knit, Fold-up cuff and Logo label at front. 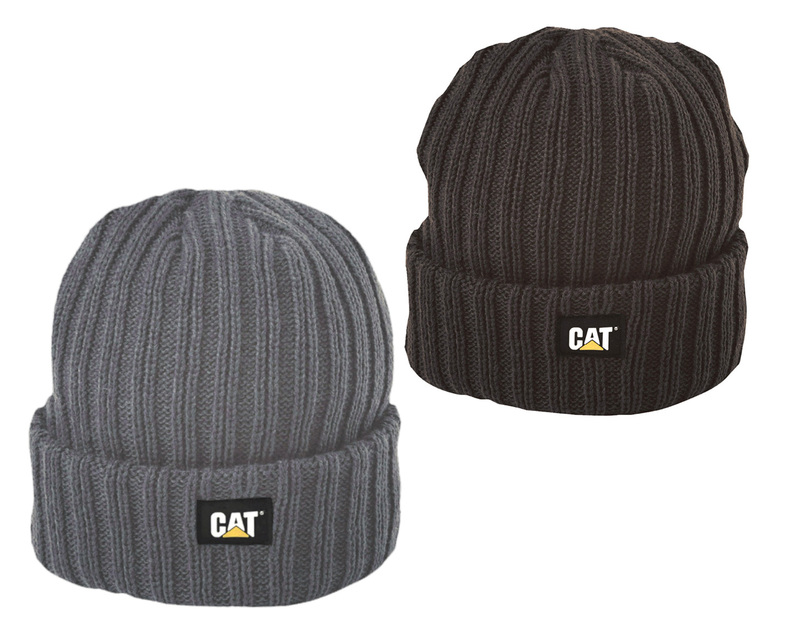 100% acrylic 2x2 ribbed knit.